Our Cherry Honeywine is like a slice of cherry pie served with a smile. 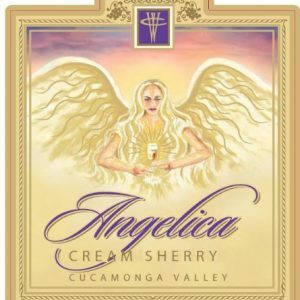 Intense and spicy, this dessert wine will bring a smile to your lips. 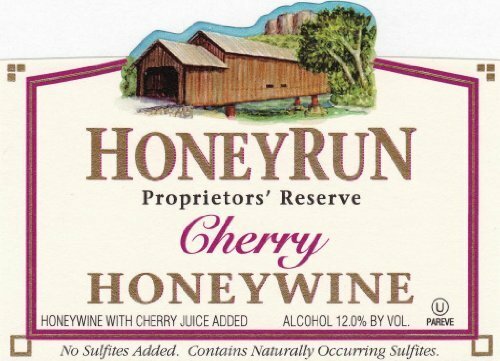 Cherry Honeywine is Kosher without sulfites or preservatives added! 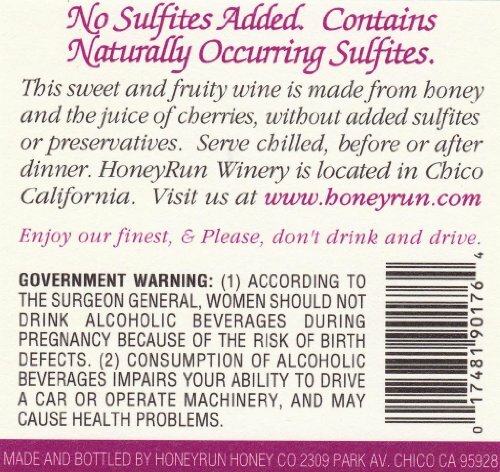 Since we use no sulfites in producing our exquisite wine, we do not agitate our wine to remove co2 produced in fermentation and chilling, giving the wine a slight spritz. 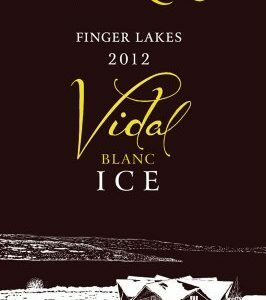 Fantastic as a dessert, paired, or served over ice.